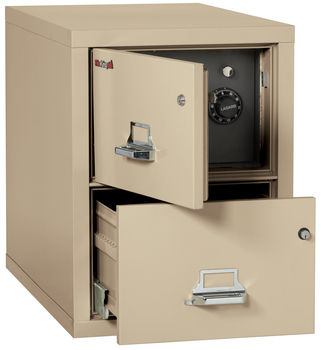 Protect your business, your history, and your customers with fireproof, water-resistant, and impact proof storage systems. 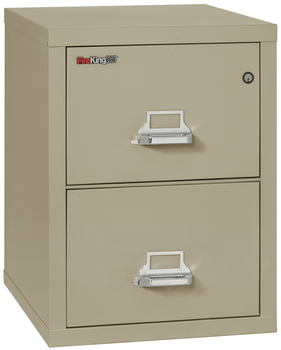 Since the 1950's Fireking has been the worldwide leader in vital record storage. 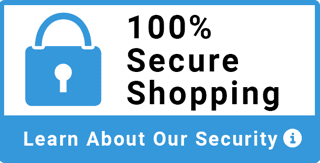 Trusted by Governments and many of the worlds largest companies in over 85 countries to protect their vital, irreplaceable documents and other precious items. Leading the industry in developing the most trusted and tested fireproof file and storage cabinets available in the world today. To date, we have saved countless vital documents around the world from wildfires, theft, flooding, and countless unplanned disasters. UL 1-Hour Fire Rating - Class 350. Underwriters Laboratories tests our file and storage items by applying 1700 degree heat for 60 minutes directly on the storage unit simulating worst-case fire exposure. After heat exposure, internal temps never reach above 350 degrees. 2.7 story drop tested- Underwriters Laboratories tests our units durability and fireproof protection by simulating a 30-foot drop. 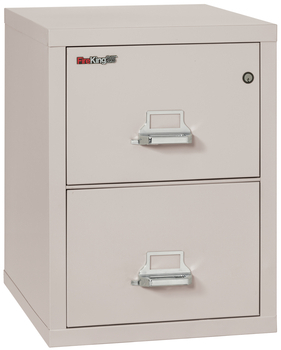 All Fireking file and storage cabinets are built to handle impact on all six sides with not degrade the fire protection capabilities. This protects the contents even after building structures fail and collapse on the cabinets. Reinforced steel lattice adds rigid contunous protection. 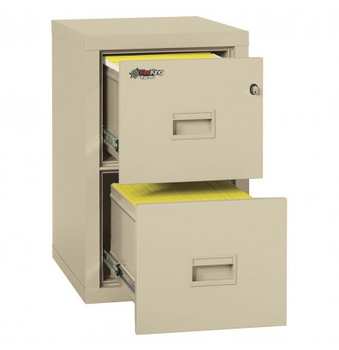 Fireproof file cabinet and safe. 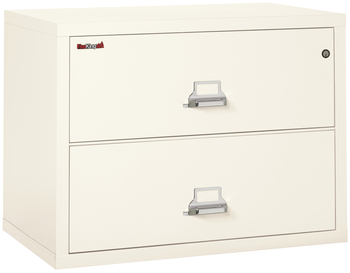 2 drawer. 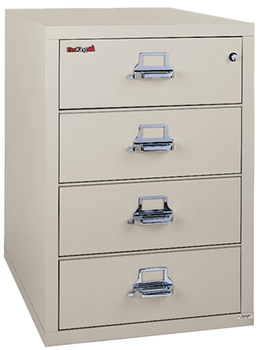 Fireproof file cabinet. 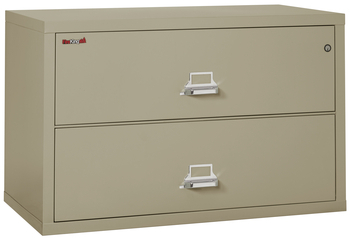 2 Drawer. 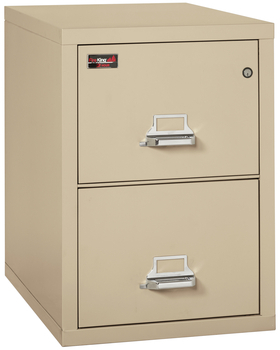 Fireproof file cabinet. 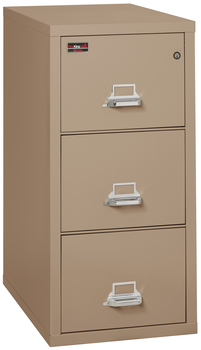 4 Drawer. 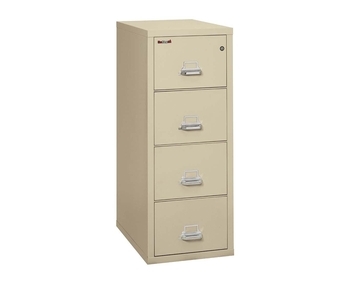 Fireproof 2 hour rated file cabinet. 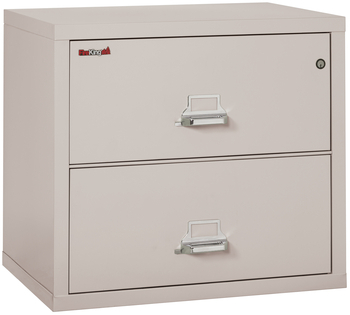 2 Drawer. 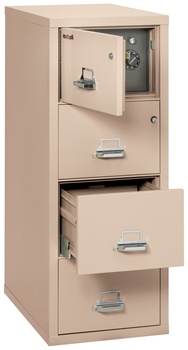 Fireproof Vertical File Cabinet. 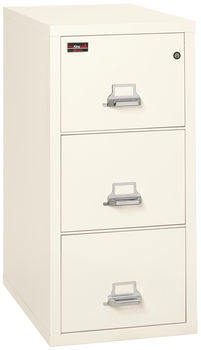 4 Drawer. 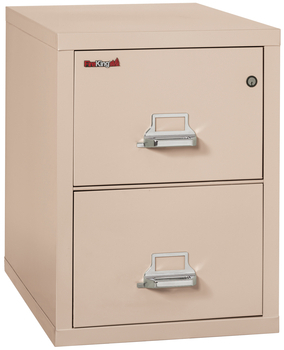 Fireproof 2 hour rated file cabinet. 3 Drawer. 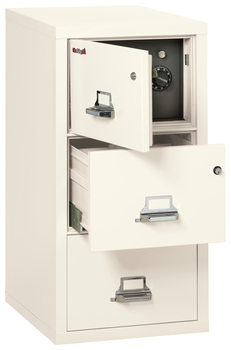 Fireproof file cabinet and safe. 4 drawer. 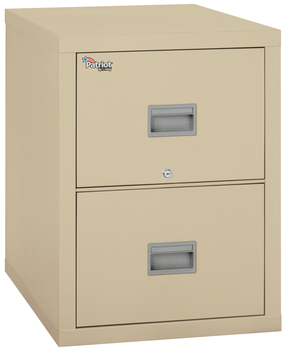 Fireproof 2 hour rated file cabinet. 4 Drawer. 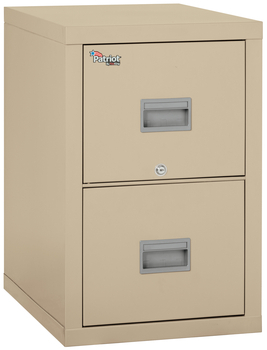 Fireproof card-check-note file cabinet. 4 Drawer.